Hi, there! 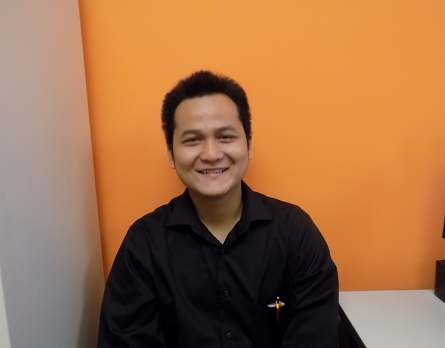 Let’s meet our new student intern at EC Miami, Ryan Ngyuen, who is from Vietnam. He stated that through his internship, he would like to get professional experience as a staff, improve English, and get exposed to various English accent circumstances. His dream is to own a small English school in his country as a center director. He also has English-related experience in the past. We believe that this internship will certainly give him an opportunity to build up to his career in the future! He recommended a Chinese restaurant called, Hakasan You can check its menu at following URL: http://hakkasan.com/ In his spare time, he usually does a jogging by the South Beach to South Pointe Beach and mentioned that students, who want to join, are more than welcome to do so. I enjoy swimming so let’s go to the beach and swim together!